After receiving an invite to play Lucktastic, a phone app that can supposedly make you money, I was intrigued to say the least. 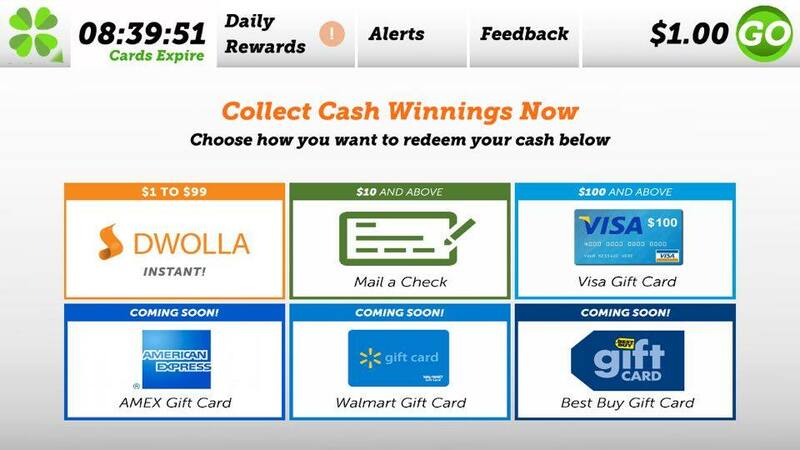 I haven’t been up to speed on the various money making apps on the market, but I have reviewed several reward/survey type websites where you can earn cash, and those are very similar. Since it was entirely free to download, I figured I’d try it out to see what all the fuss was about and provide everyone with a complete Lucktastic review. The question I intend to answer (for anyone curious) is if this app is actually worth the time spent or if you should look elsewhere for money making opportunities. Overview – What is Lucktastic and how does it work? 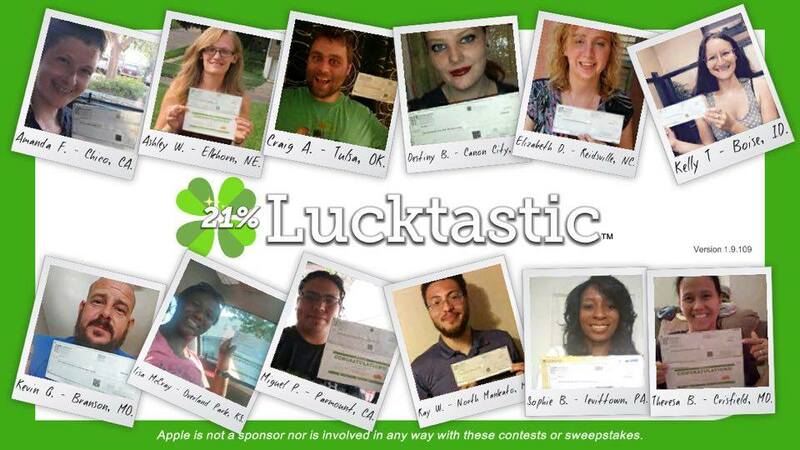 Lucktastic is a scratch card and rewards app available for both iPhone and Android users within the United States. It is entirely free to download and play and there aren’t even any in-app purchases either. The catch is, however, you will spend quite a bit of time watching ads (mostly for other apps) before you can play each scratch card. This is how the app creators make their money. 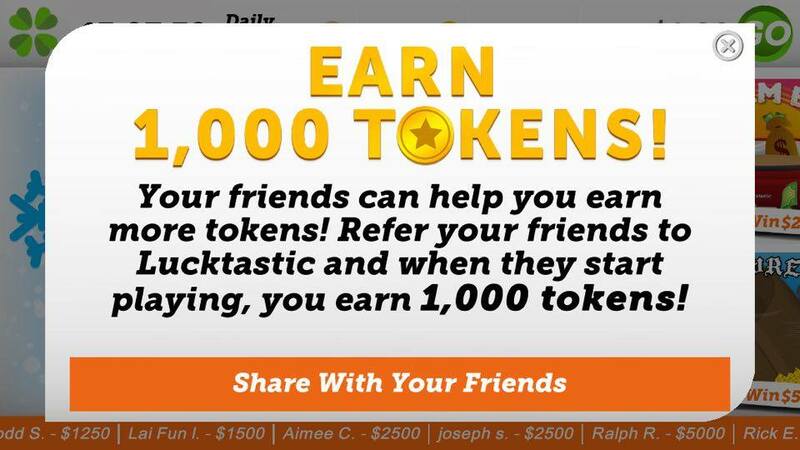 You can earn daily rewards, play scratch cards, enter contests, refer friends and earn money tokens by watching more ads or taking surveys. 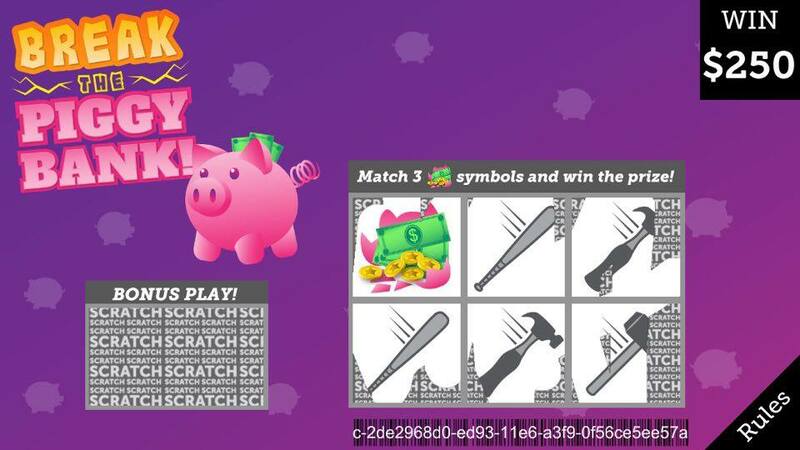 You get several scratch cards to play each day, which will either reward you with cash or tokens if you win. If you’ve ever played scratch off cards before they use the most standard simple version – match 3 pictures to the picture on top and you win the prize. You will either win tokens or actual cash, but even if your scratch card isn’t a winner (most aren’t, obviously) you will scratch off the “bonus play” section and be able to redeem at least some tokens for each card. These typically range from 4 – 15 tokens, so while relatively insignificant, you aren’t being completely stiffed. The first day you play, you earn 150 reward tokens, the second day you’ll get 250, third 350, fourth 500 and 5th is a mystery. The trick is to log in and play each consecutive day or else your daily rewards will reset to day 1. You will still get to keep the previous daily reward points, but you won’t accumulate points nearly as fast. 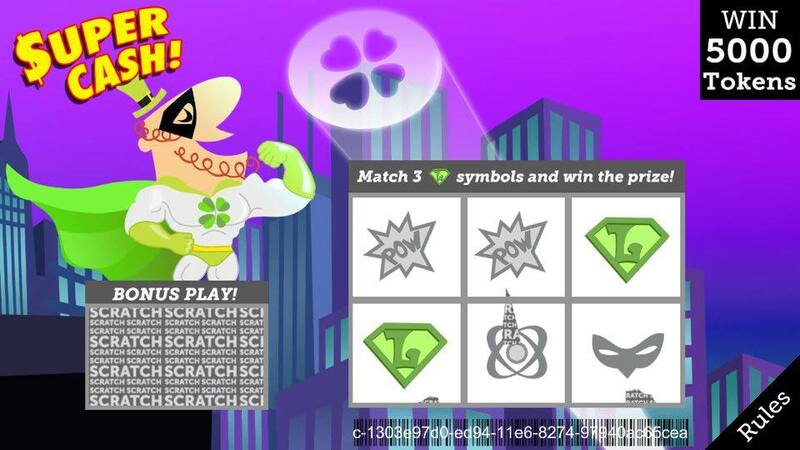 If you only logged in for a minute or two every day to play 1 scratch card and collect your bonus points, you could earn around 10,000 (give or take) tokens per month with this method. And additionally, you can accumulate points by taking surveys and watching app trailers. You can also enter daily contests. Like previously mentioned, you can earn both cash and tokens within the Lucktastic app. As far as I can tell, the only way to get cash is by playing scratch off cards and actually winning. Tokens are far easier to win and collect. You can claim your cash with Dwolla (instant) or a mailed check. You can also opt for a Visa, AMEX or Walmart gift card. Judging from my experience and various reviews online, it seems that most people win $1 from scratch offs very easily and quickly, but after that it’s highly unlikely you will ever win cash again. This is probably to bait you in with high hopes so you’ll continue to play. You can claim tokens with various gift cards – Amazon, Papa John’s, Panera Bread, Toys R Us, Game Stop, Dominos and several more. 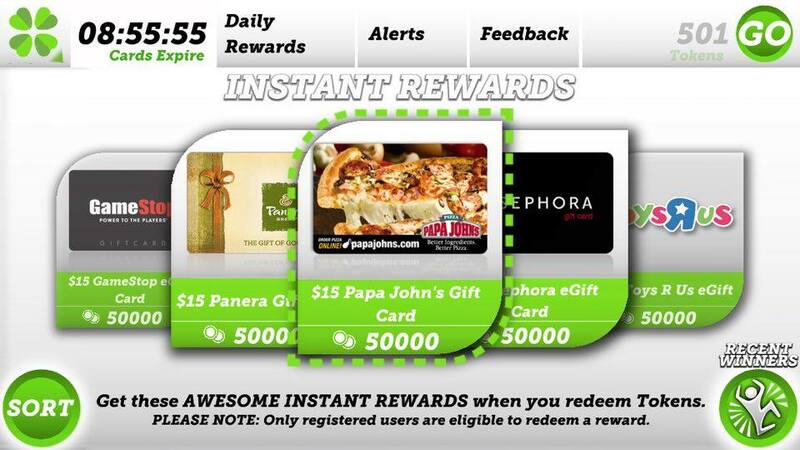 For example, 50,000 tokens will earn you a $15 gift card to Papa John’s. 70,000 tokens can earn you a $25 Chili’s gift card. 130,000 tokens can get you a $50 Amazon gift card. There are tons of options for redeeming your tokens, and they seem to be limited and continually changing. 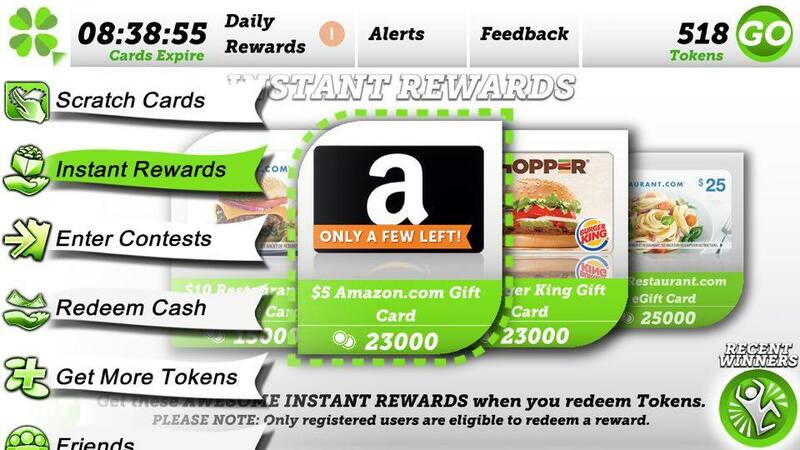 You will have to check daily to see what rewards are available to redeem. It would take months of continuously logging in (without skipping a single day) to earn enough for just a small gift card, so you certainly have to be dedicated to say the least. Your chances of winning any type of significant cash (more than a dollar) are extremely small. What are other people saying about Lucktastic? The overwhelming majority of reviews seem to be positive – it gets 4.5 stars on the iPhone app store’s review section and 4.2 in the Google Play Store (out of nearly 200,000). 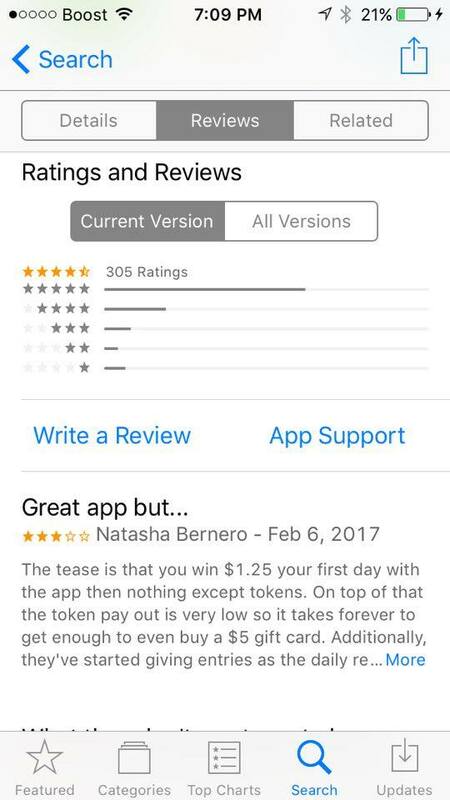 Most people at least agree the app is fun to play, even though you won’t get much money from it. It is free, after all, so it’s not like you are wasting your money. Conclusion – Will you make serious money with Lucktastic? I know everyone wishes they could win the lottery, and I understand the attraction to Lucktastic’s free lottery scratch offs. Who wouldn’t be at least a little tempted to play scratch offs when you don’t even have to pay? But remember Lucktastic’s creators want to make money, so your odds of winning serious cash are very very small. Even with their token system you’ll have a hard to accumulating enough to redeem any of the gift card options. However, because it is so easy to access with from your phone, and you can spend a few minutes playing virtually anywhere, it may be a fun thing to do in your spare time or all the moments you spend waiting (at the doctor, waiting for class to start, on break at work). It is entirely free to download and play, so if you are interested there isn’t any harm in trying it out. The best advice I can give anyone looking to make extra money is not to rely on luck, but work hard to make it happen. It may be fun to waste time playing scratch offs and dream of winning big, but the truth is, you are much better off dedicating time to something that will actually pay off in the end. If you’re interested in a program that can teach you how to make reliable money, check out my #1 recommendation.